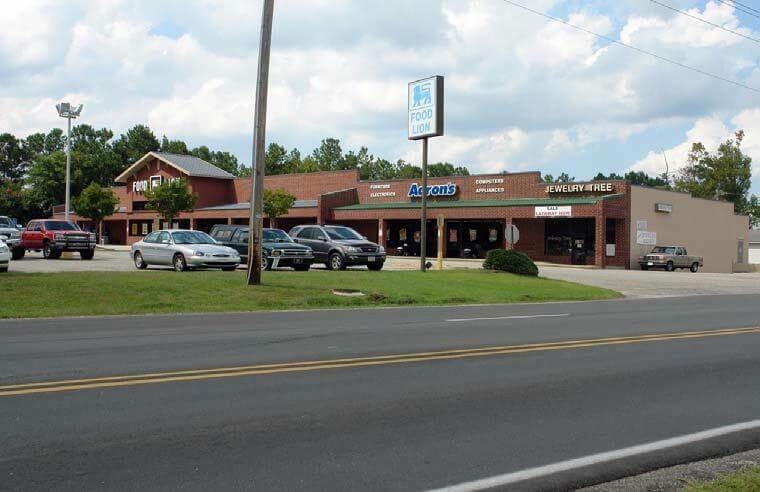 Thomas D. Wood and Company Sarasota Office arranged $1,500,000 in permanent fixed rate financing for the Food Lion anchored neighborhood center in Loris, South Carolina. The proceeds were used to pay off an existing $1,598,000 mortgage note. The loan, originated by one of their correspondent life companies, featured a fully amortizing 25-year term with interest rate resets in year ten and twenty.